Marcel Botha, MIT SMArchS ’06, is an entrepreneur, architect, and investor. Botha specializes in guiding product development teams from concept to viable product and is currently locked in a wave of parallel experimentation, feeding off his passion for product acceleration, and digital manufacturing. In 2012 he co-founded Infant Ventures LLC, a company innovating at the stress-points between infants and parents, and was one of the inventors behind the much acclaimed Spuni feeding product. 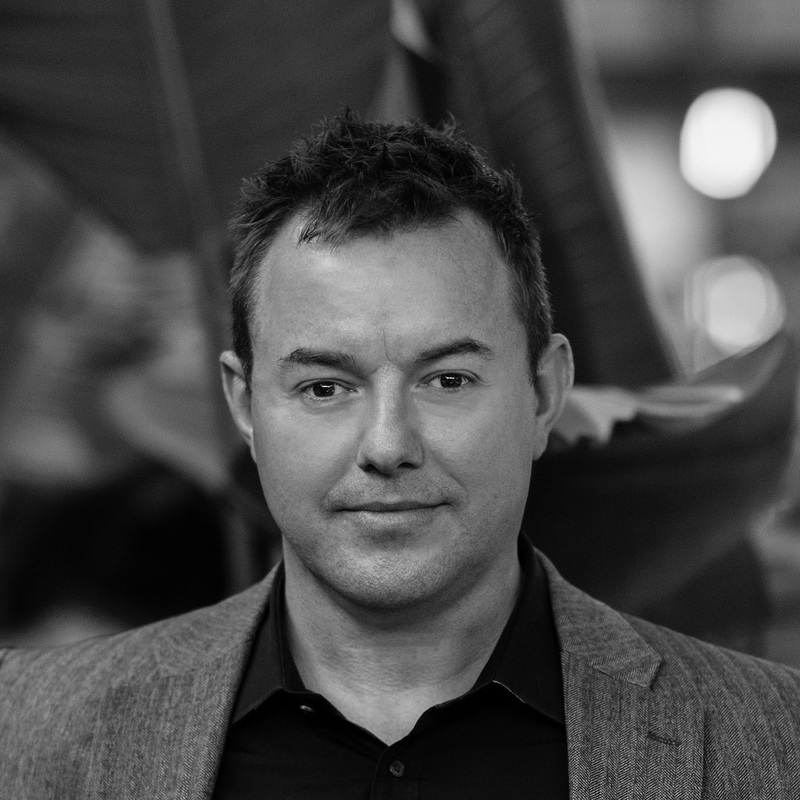 As Founder and CEO of 10XBeta, a product development and engineering firm working in consumer and enterprise electronics, medical devices and specialized robotics, Marcel works to build expert multidisciplinary teams to solve unique, solve complex problems by leveraging a global network of manufacturing partners and has developed hundreds of products. Over the course of 8 years, 10XBeta has helped numerous medical professionals test, develop and commercialize products ranging from electronic stethoscopes, colposcopes, to surgical instruments. Recent works include; INDIEGO, autonomous robot that powers manual wheelchairs; CARE-E, KLM Dutch Airlines’ new helpful concierge and baggage carrier; INSPIREN, a sensor platform providing insights into the quality of care provided to patients; FOOTPRINTLESS, a sneaker prototype created from CO2 recovered from energy production; BEATBOT, a programmable self-driving robot designed to motivate athletes; JEFFSOLVES MEDTECH, an immersive medical innovation program developed in collaboration with Thomas Jefferson University.